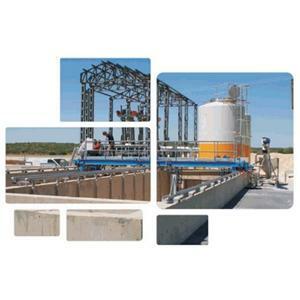 MBR-A is a technological biological treatment system that is used for immersion type membranes and ready to be installed. 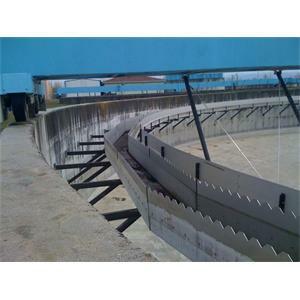 It is usually used for flow control at the inlet and outlet of the pools. 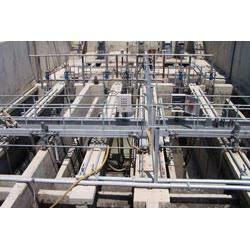 Reinforced concrete treatment plants are constructed underground with service doors outdoors. 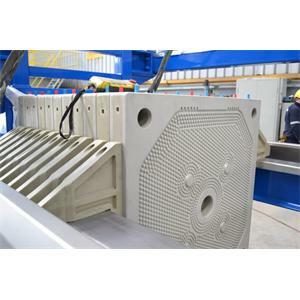 Manual cleaning grids are used in installations where energy supply is difficult and in non-deep structures that do not require frequent cleaning. 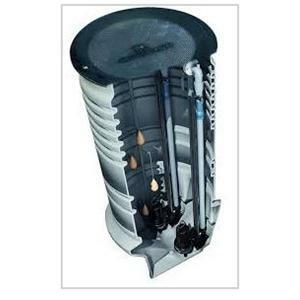 It is usually used as a pre-treatment. 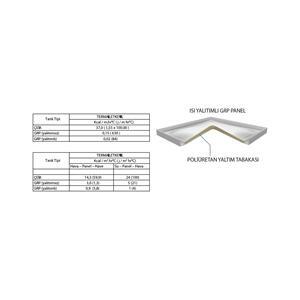 It is also used in industrial plants by being used as fine grid in treatment plants. 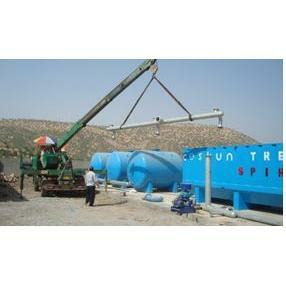 Our processes are designed by taking water from 25 - 1,000 people to 200 lt / population per person. 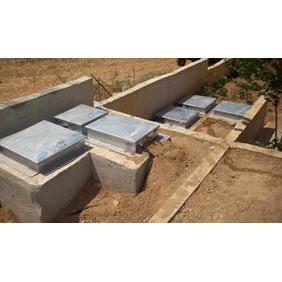 Package treatment units used for the treatment of domestic wastewater. 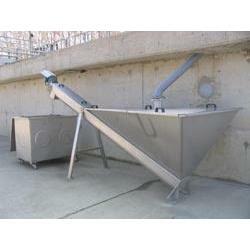 We manufacture high efficiency, standard compact units designed for various wastewater treatment applications. 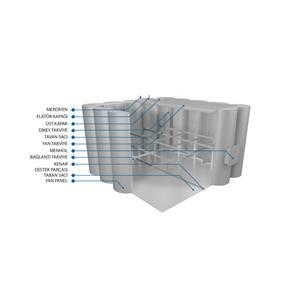 The parts forming the lateral surface of the deltaform deposits are ½ cylinder and the parts forming the corners are ½ cylinder. 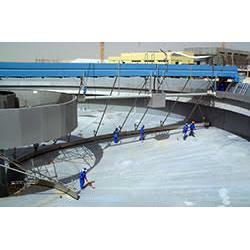 Lids used in water and wastewater treatment plants are produced with different material and drive group options. 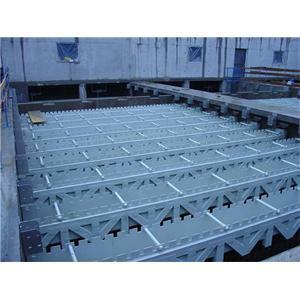 In particular, city type bridges are used in sedimentation tanks that are required to be used in high wastewater or drinking water treatment plants. 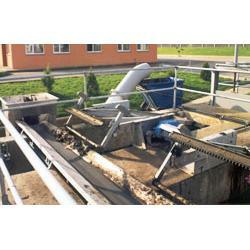 Rectangular type sand holders are widely used in wastewater treatment systems with ventilation and without ventilation. 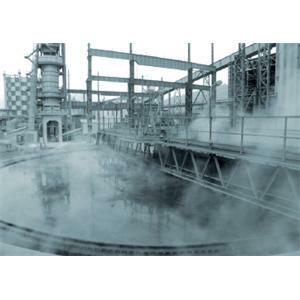 Occurring in all plant sludge is problematic. 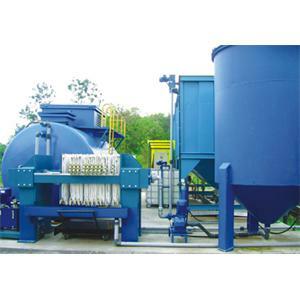 It is used to separate sand, gravel and other inorganic materials from waste water. 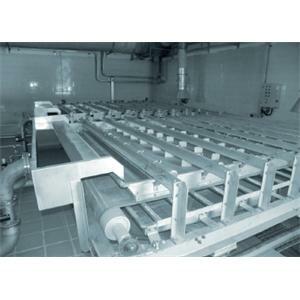 Environmental Industrial Products - Purification and Gas Washing Units can be manufactured in every project. 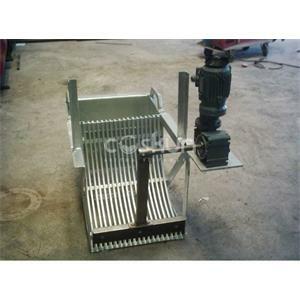 Circular type gratings are effective equipments for removing solid materials from wastewater streams. 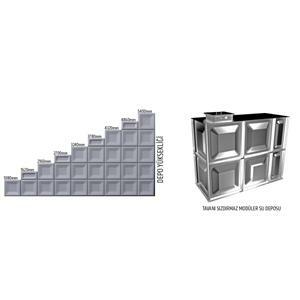 The raw materials of GRP deposits are shredded glass fiber and polyester resin. 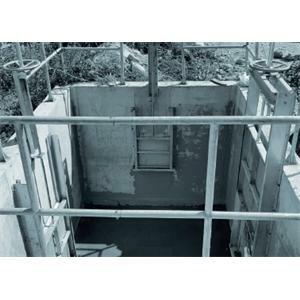 For clean water supply problems, it is a treatment plant which is designed as reinforced concrete or compact as fully fabricated. 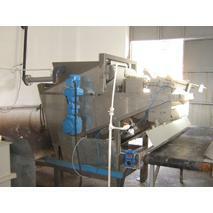 Compact Treatment is a machine designed for small scale plants. 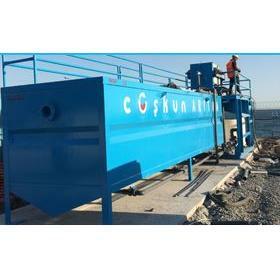 They are fully fabricated compact facilities used for the transfer of wastewater collected by sewer lines to the central treatment plant. 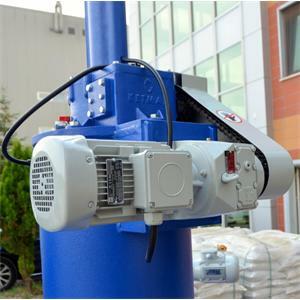 It has a rotation power of 0.75 Kw and 0.55 Kw. 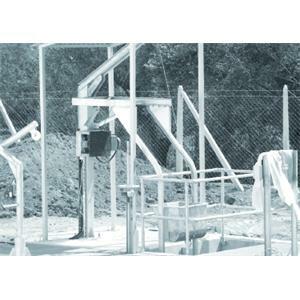 The waters where the classical treatment systems are inadequate (seawater, well water with high conductivity, etc.) are applied. 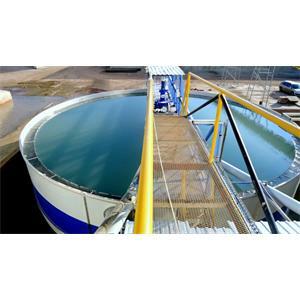 We are designing, constructing and operating complex water and wastewater treatment systems according to your specifications. 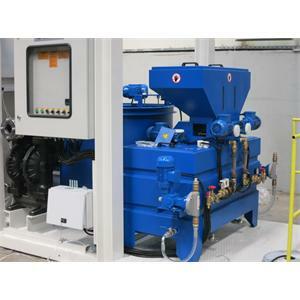 Purification units for bentonite-dense wastewater are designed to be compact according to the needs of different capacities. 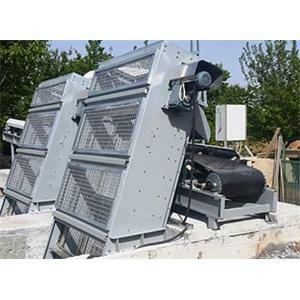 It is a type of grill used for investment cost and space saving in the purification facilities, usually in small capacities. 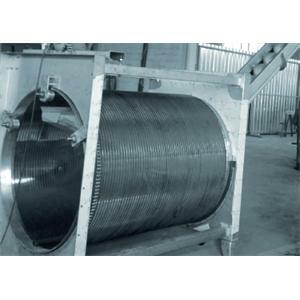 It is used as a coarse or fine grill in treatment plants and it is used in water intake and industrial facilities.